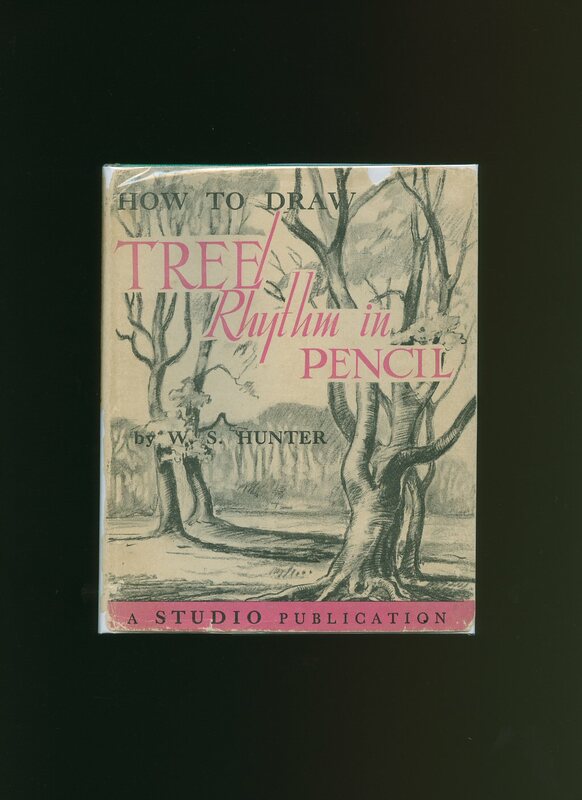 Published by His Majesty's Stationery Office, London 1950. 1950. Paper wraps. 7¼" x 4¾" 28 black and white plates on glossy paper. Nr. Fine condition with small mark to upper panel. Member of the P.B.F.A. 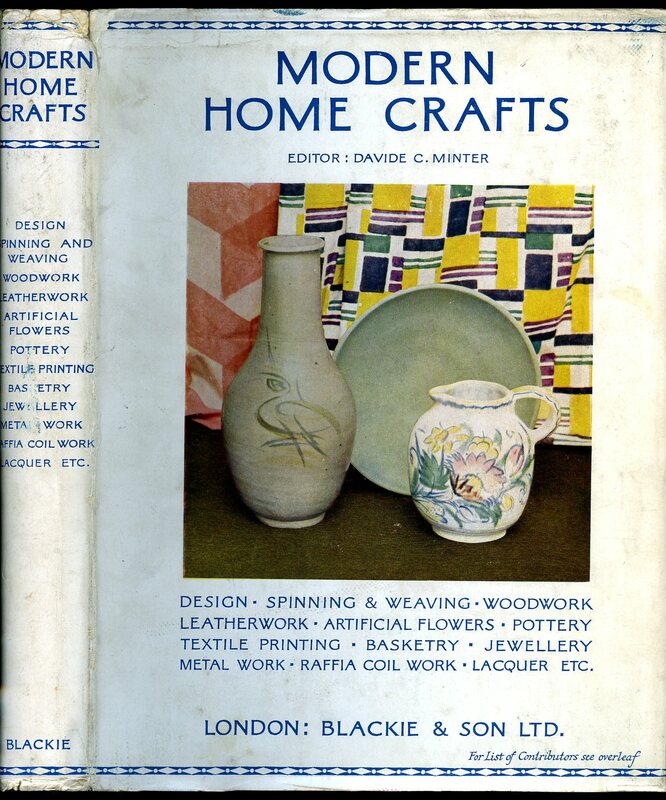 Published by The Studio Publications Ltd., 66 Chandos Place, London First Edition 1952. London 1952. First edition hard back binding in publisher's original sea green cloth cover, black lettering to the spine. 8vo 7'' x 5'' 64 printed pages of text with superb monochrome illustrations throughout. Very Good condition book in Good condition dust wrapper with repaired tears down the spine edges and piece of paper missing half way down the spine. We currently hold in stock over 15 other titles in this series. Member of the P.B.F.A. Published by Studio Publications Ltd., London First Edition 1942. London 1942. Hard back binding in publisher's original powder blue cloth covers, black lettering to the spine. 8vo 7'' x 6'' 62 pp. 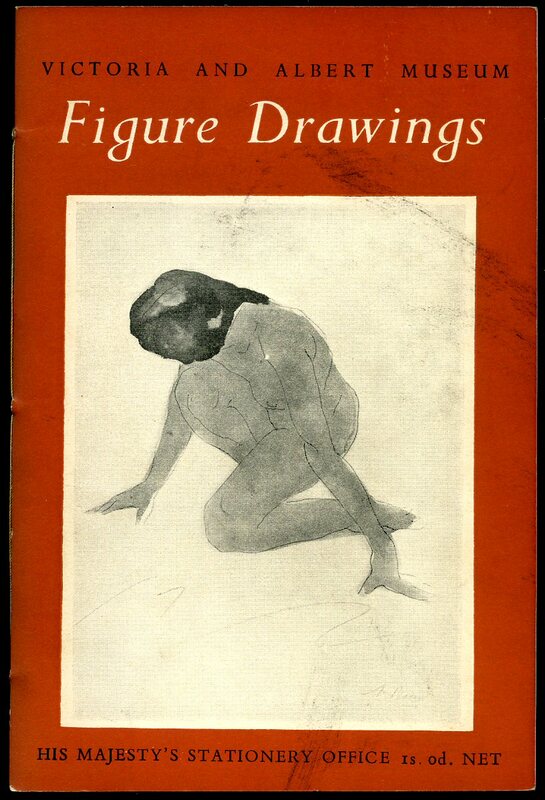 Monochrome illustrations throughout. 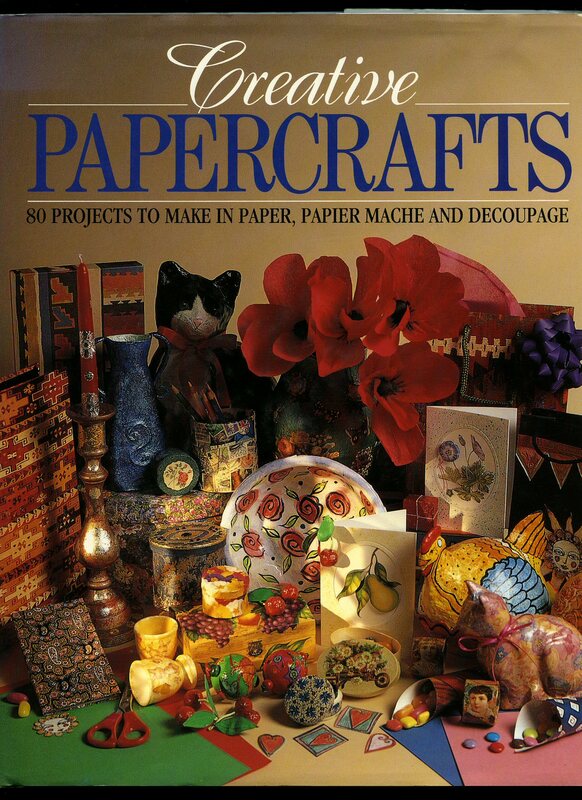 Very Good condition book, in torn and tape repaired dust wrapper, not price clipped 2s 6d. Member of the P.B.F.A. 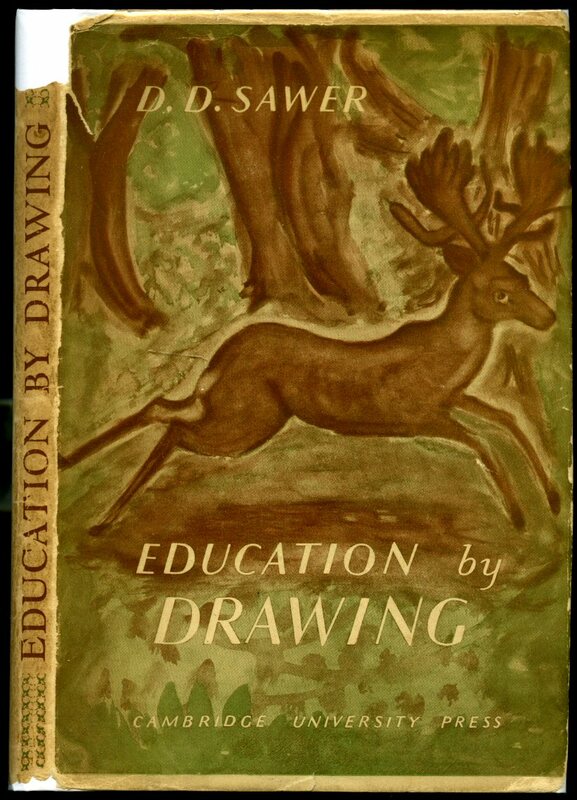 Published by Cambridge at the University Press First Edition 1943. 1943. First edition hard back binding in publisher's original pale green cloth covers, gilt title and author lettering to the spine. 8vo. 7½'' x 5¼''. Contains [xii] 96 printed pages of text with monochrome illustrations throughout. Very Good condition book in Very Good condition dust wrapper with small piece of paper missing to the top of the spine, light rubbing to the corners, not price clipped 6s. Dust wrapper supplied in archive acetate film protection, it does not adhere to the book or to the dust wrapper. Member of the P.B.F.A. 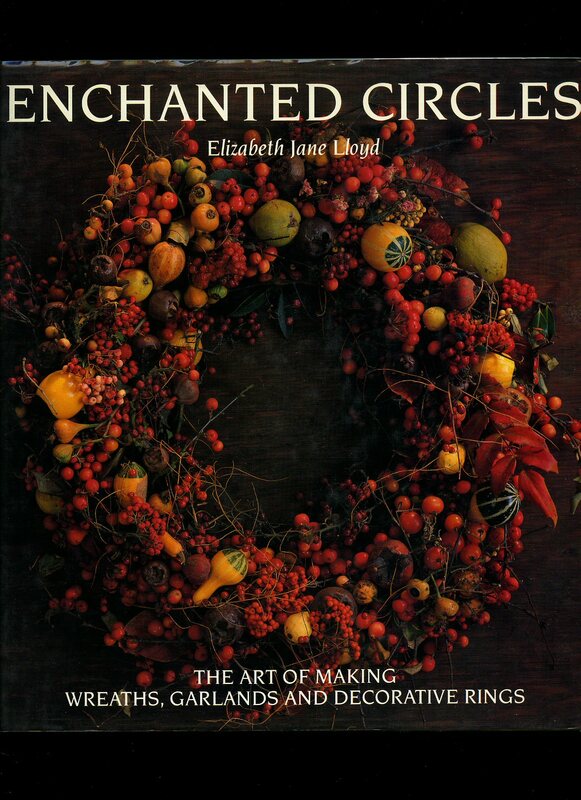 Published by Frontier Publishing, Kirstead, Norfolk, First Edition 1998. Norfolk 1998. Published by George G. Harrap & Co. Ltd., 182 High Holborn, London First edition 1958. 1958. 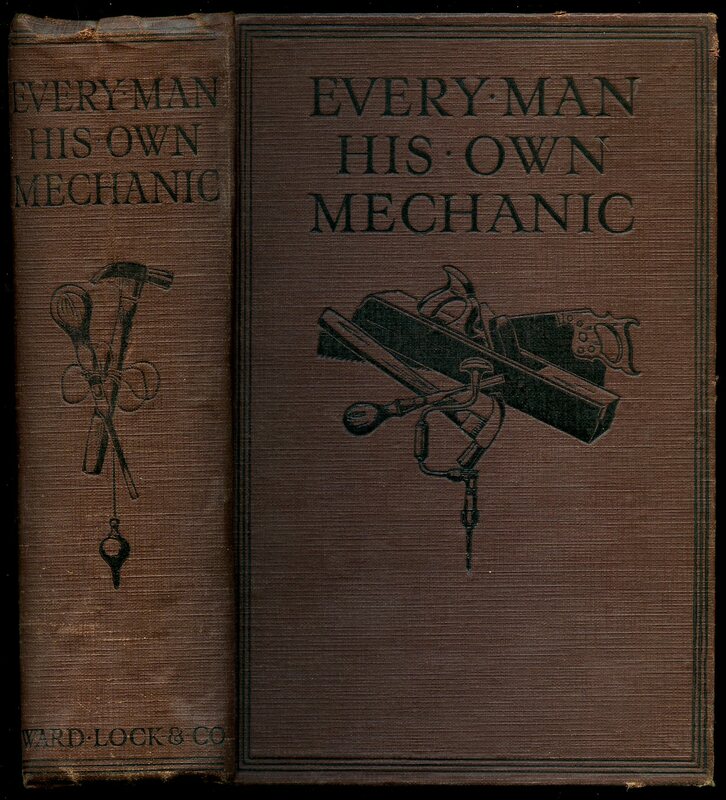 First edition hard back binding in publisher's original illustrated paper covers. 8vo 9½" x 7¼" unpaginated. Monochrome photographic illustrations on matt paper. Very Good in Very Good dust wrapper with very tiny rubs to spine tips and corners, not price clipped. Dust wrapper supplied in archival acetate film protection. Member of the P.B.F.A. Published by Blandford Press Limited, 167 High Holborn, London Fifth and Totally Revised Edition 1964. London 1964. Fifth revised edition hard back binding in publisher's original black paper covers, white title and author lettering to the spine. Quarto. 10½'' x 8¼''. 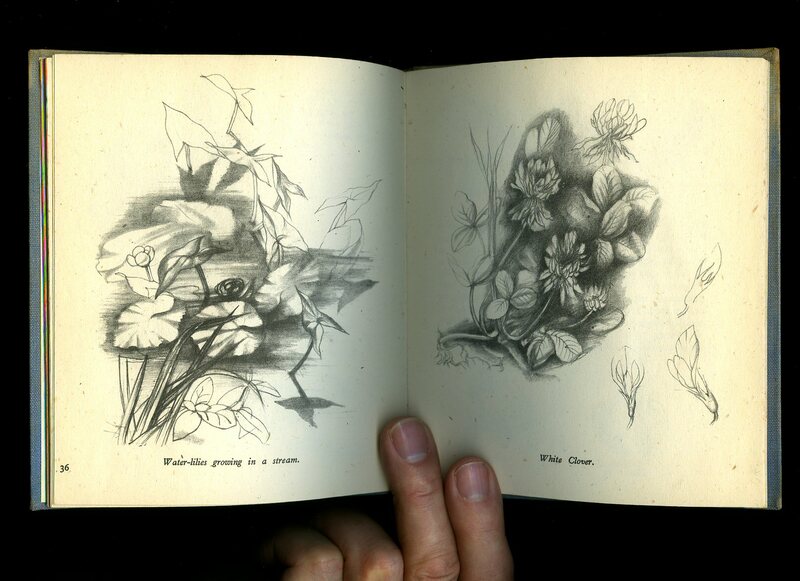 Contains 144 printed pages of text with monochrome illustrations and photographs throughout. A little wear to the spine ends. Near Fine condition book in Good condition torn and repaired dust wrapper with tape traces to the top of the upper panel and head and foot of the rear gutter, not price clipped 25s. Dust wrapper supplied in archive acetate film protection, this preserves and prolongs the life of the paper, it is not adhered to the book or to the dust wrapper. Member of the P.B.F.A. Blackie & Son Ltd., 50 Old Bailey, London Reprinted 1934 [First edition 1934]. 1934. Hard back binding in publisher's original navy cloth covers, gilt lettering to spine, onyx-type marble end papers. Quarto 10" x 7¾" 260 pp. Four colour plates, monochrome photographic illustrations on glossy silk art paper throughout. Former name to front end paper. 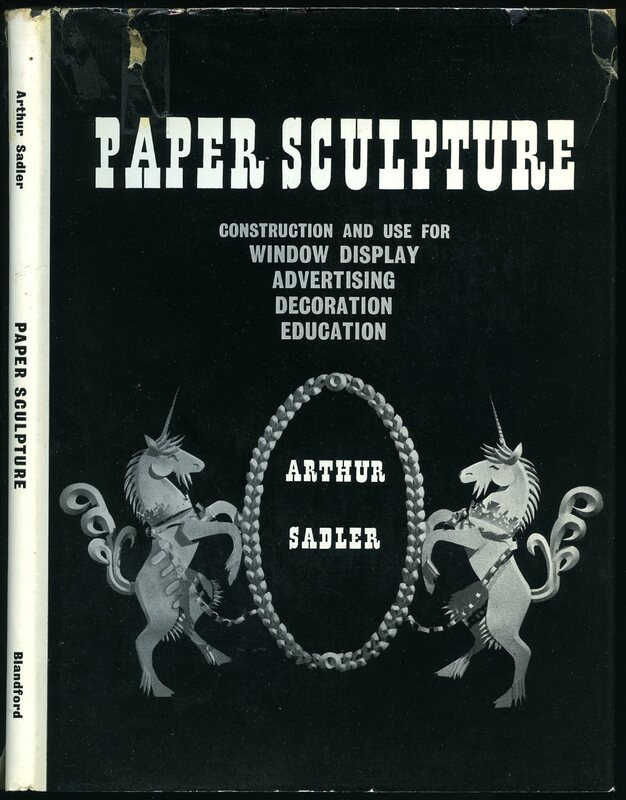 Very Good in Very Good dust wrapper with light surface rubbing to spine tips and corners, not price clipped 15s. Dust wrapper supplied in archival acetate film protection. Member of the P.B.F.A. F. Lewis Publishers Limited, The Tithe House, 1461 London Road, Leigh-on-Sea First edition 1971. 1971. 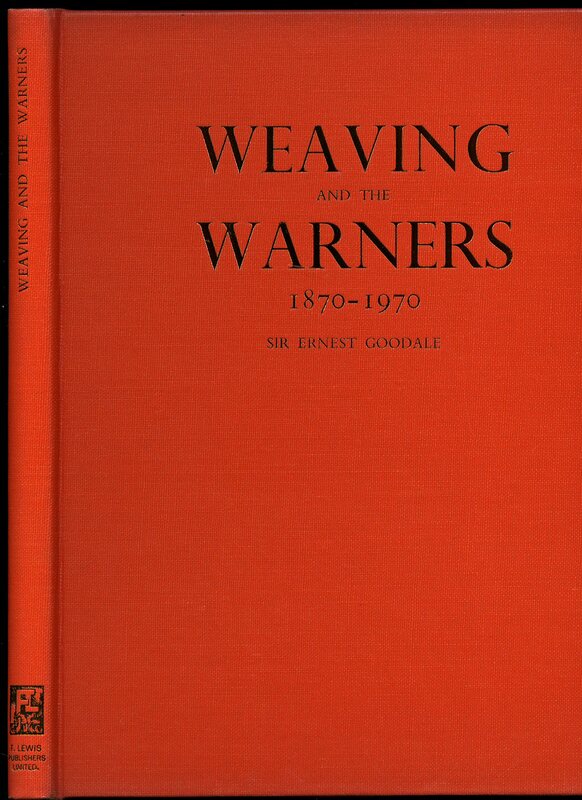 First edition hard back binding in publisher's original orange cloth covers, gilt lettering to spine and upper panel. Quarto 11½" x 9". ISBN 85317 004 5. Monochrome photographic illustrations on glossy silk art paper. Fine in Very Good original thick polymer dust wrapper with rippling to spine edges, original price sticker to inner front flap £10.50. Member of the P.B.F.A. 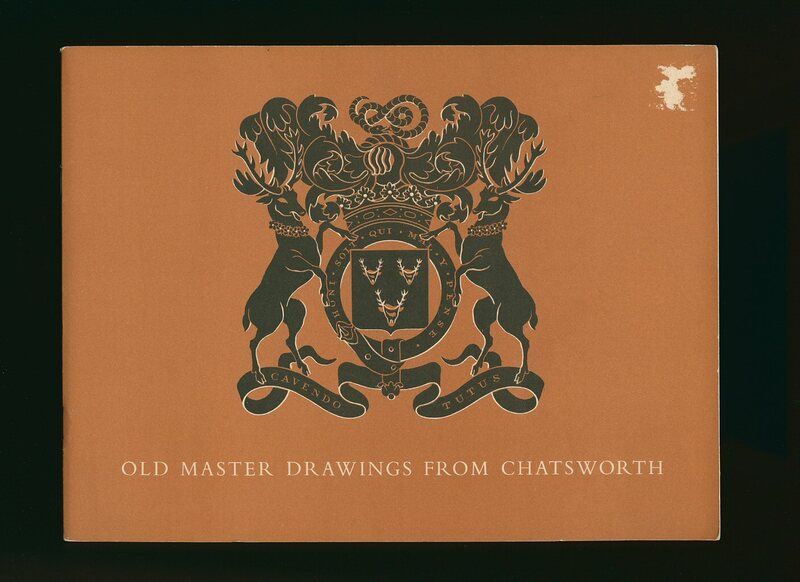 Old Master Drawings From Chatsworth; Exhibition Catalogue April - September 1949. 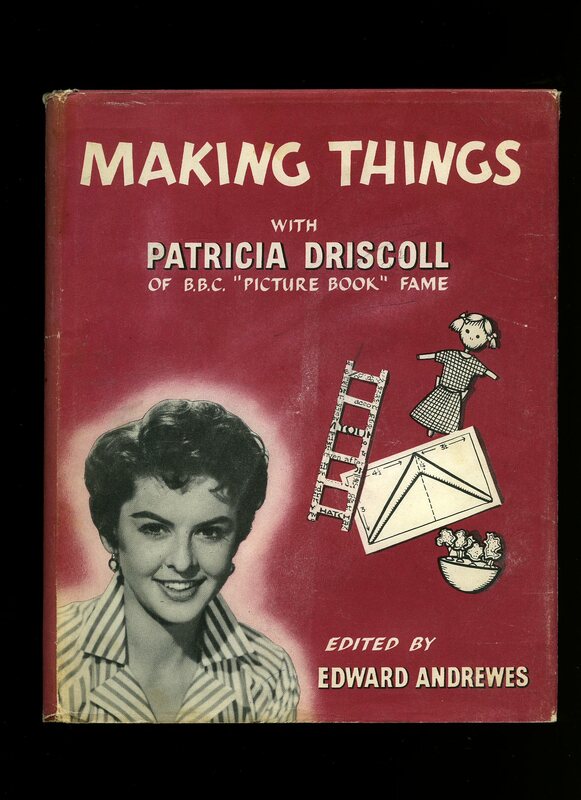 Published by The Arts Council of Great Britain First Edition 1949. 1949. First edition in publisher's original illustrated card wrap covers [softback]. Landscape. 7'' x 9½''. Contains unpaginated printed pages of text with monochrome illustrations throughout. In Fine condition, no dust wrapper as published. Member of the P.B.F.A. Ward, Lock & Co., Limited, Warwick House, Salisbury Square, London circa 1930 New Edition Entirely Re-Written and Revised. 1930. Hard back binding in publisher's original russet cloth covers, black lettering to spine and upper panel. Thick 8vo 8" x 6" 505,8 [pp] catalogue. Double page colour frontispiece, monochrome photographic illustrations on glossy silk art paper. Age darkening to end papers and page edges and in Very Good condition, no dust wrapper. Member of the P.B.F.A. 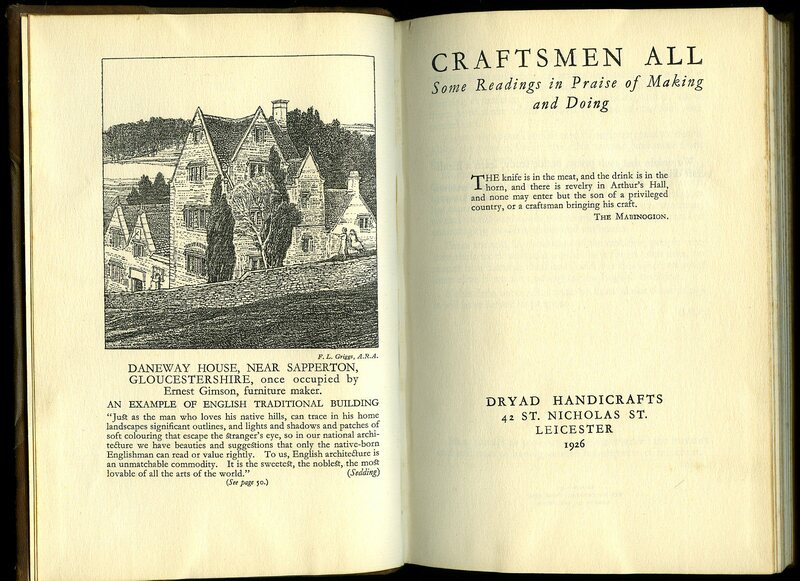 Published by Dryad Handicrafts, 42 St. Nicholas Street, Leicester 1926. 1926. Hard back binding in half brown calf, brown cloth covers. 8vo 8½" x 5¼" 140 pp. Monochrome illustrations throughout. Former neat message to front end paper and in Very Good clean and tight condition. Member of the P.B.F.A. 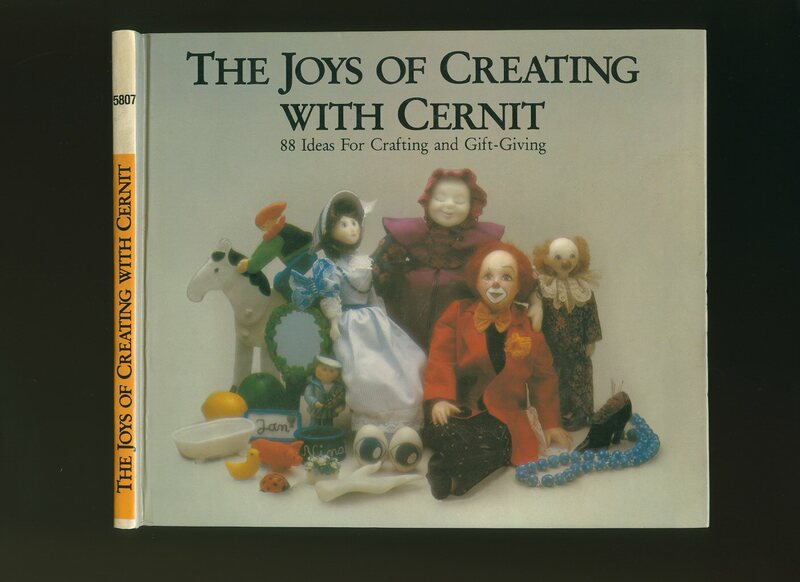 Published by Conran Octopus Ltd., London First Edition 1990. 1990. First edition hard back binding in publisher's original cream cloth covers, maroon lettering to spine. 4to 10½'' x 10¼'' 128 pp ISBN 185029271X. Colour illustrations throughout. Fine condition book in Fine condition dust wrapper, not price clipped. Dust wrapper supplied in archival acetate film protection. Member of the P.B.F.A. Published by Falken-Verlag, Germany 1981. 1981. Publisher's original laminated boards covers. 8vo 7½'' x 8¼'' 64 pp. Colour illustrations throughout. English text. In Fine condition, no dust wrapper as issued. Member of the P.B.F.A. 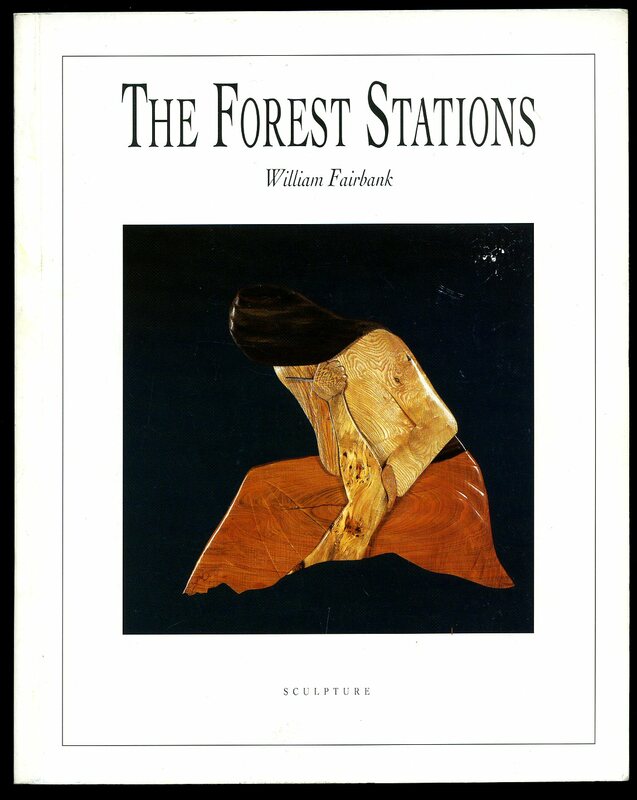 Published by Index Anaya Publishers Ltd., London First Edition 1994. 1994. First edition hard back binding in publisher's original illustrated glazed boards. Folio 12'' x 9'' 159 pp ISBN 1854702025. Colour and monochrome illustrations throughout. Fine condition book in Fine condition dust wrapper, not price clipped. Member of the P.B.F.A.